Make the aisle easier to navigate and provide some inspiration to spur unplanned purchases. 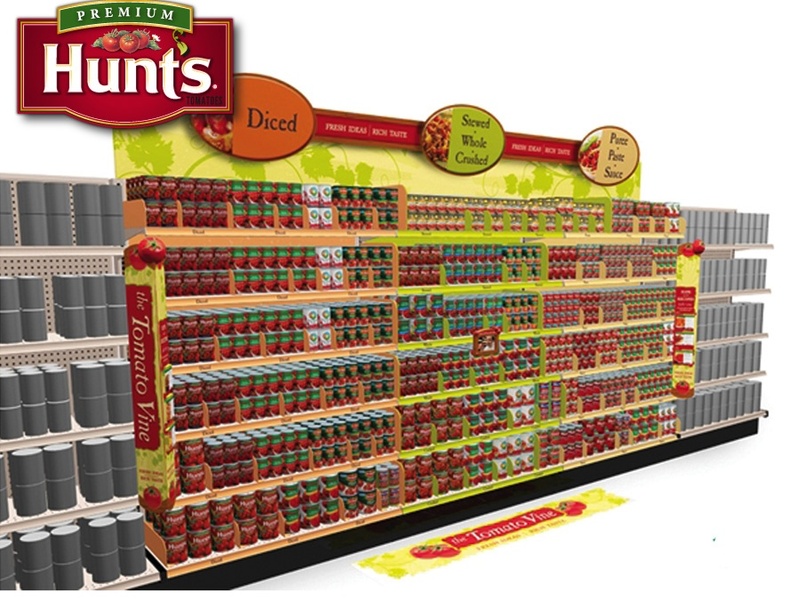 Canned tomato products are stacked on shelves in numerous rows—making the shopping experience inconvenient, irritating and difficult for consumers. The brand that cracks the code and makes it a more pleasant experience can win at retail. We incorporated eye-tracking and shop-along insights to organize the aisle by type—instead of brand. 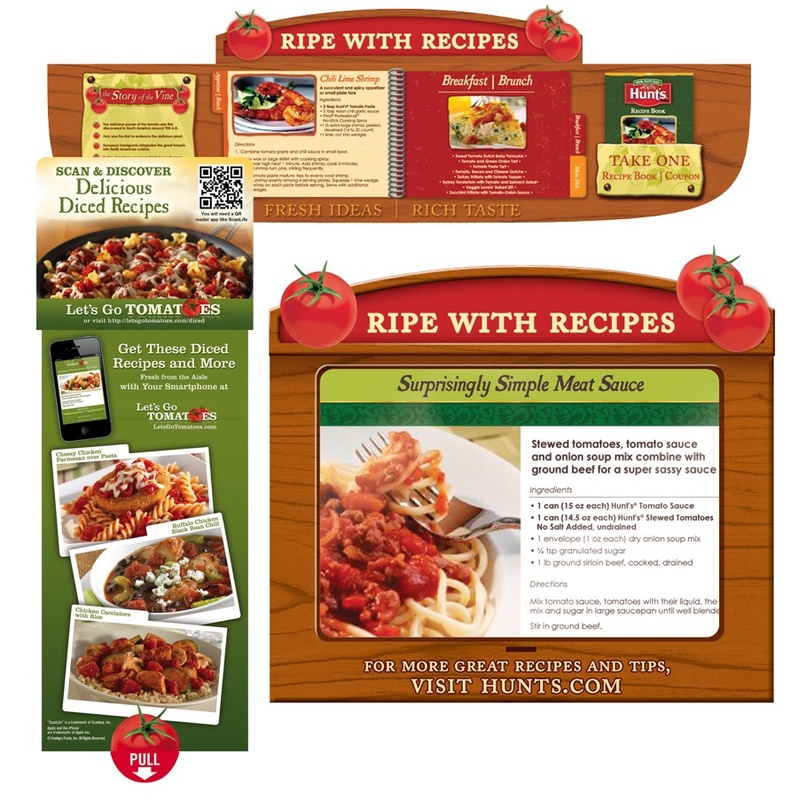 These insights also enabled the development of navigational shopper communication—shelf headers, directional signage, usage suggestions and taste appeal imagery, which speeds up the shopping trip by eliminating a known shopper pain point.